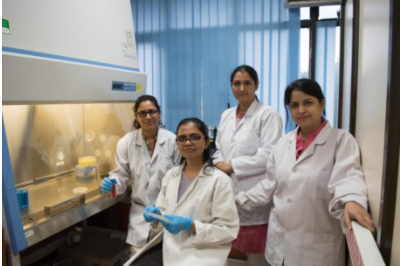 An all-woman team of Indian scientists has developed a novel antibiotic delivery system that enhances action of drugs at cellular level and overall efficiency of conventional antibiotics. The system could help improve cancer treatment in future. Development of antibiotic resistance due to inefficient and indiscriminate use of antibiotics poses a treatment challenge. The severity of the problem increases in patients with weak immune system like in cancers. 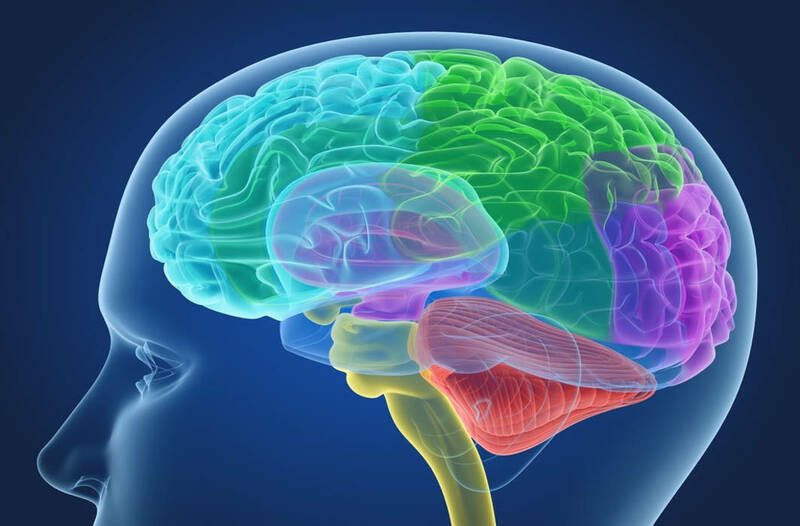 In the absence of new and more potent antibiotics or other viable alternatives, scientists are focusing on improving efficacy of existing options. Researchers at the Indian Institute of Technology Delhi (IIT-D) have used nanoconjugates – nanoparticle bound with molecules to render them added biological features – in this context. The new study demonstrates that the nanoparticle-bound antibacterial agent, a short molecule called sushi-peptide, was more efficient than anti-bacterial agent alone. “We used nanoparticles as efficient delivery vehicles for the antibiotic and cancer cell-specific biomarkers for specific targeting” explained Dr Shalini Gupta, one of the lead researchers of the study published in journal Scientific Reports. 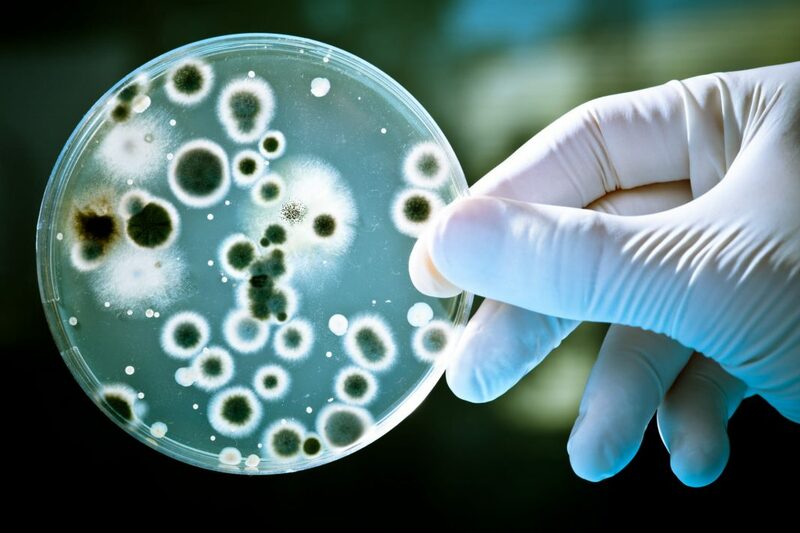 The strategy, according to researchers, may specifically be useful in treating infected cancer cells where conventional antibacterial agents cannot reach. Dr Gupta elaborates “our strategy is to reach and kill these bacteria that lie hidden inside the cancer cells”. The study demonstrates this by effectively eliminating E.Coli and S.typhi bacteria in cells under laboratory conditions. The gold nanoparticle-based conjugate was efficiently taken up by the cell and demonstrated no toxicity. Adding to this, Dr Neetu Singh, another member of the research team, said “the nanoparticle system offers a platform for new generation of antibiotics, which are active at much lower dosages thus addressing a very common problem of bacteria developing resistance to most of the known antibiotics due to overdosing”.